Sheffield is a city well accustomed to the sounds of clattering, metallic percussion and deep, experimental electronics; and there are few out there that can claim responsibility for that more than DJ, promoter, producer and self-professed “warehousing agitator”, Liam O’Shea – or Lo Shea to you and me. Along with the untouchable sounds of Sheffield founded label, Warp, and a number its esteemed artists (The Black Dog, LFO and, briefly, Autechre), Lo Shea has been one of the champions of the northern city’s electronic and club music landscape in recent years. His productions and DJ sets race between ferocious techno, relentless, wiry electro and acid infused EBM, with a melodic sensibility never lurking too far from the surface. With releases on labels like SZA, Rekids, DEXT Recordings and his own Seaghdha imprint, Lo Shea’s peerless talents as a producer and DJ can be spotted throughout the UK’s underground culture and beyond. “2018’s been off to an amazing start,” he says. “New Year’s Eve at Hope works was another sell-out with purely Sheffield artists and no big name guests. I've done this for the last six years and it’s always got such a great community feel. It rounds off the year perfectly for me and it’s a chance for some Sheffield crews and artists to get main room slots. The music is always totally on point too. We have a lot of great artists here. 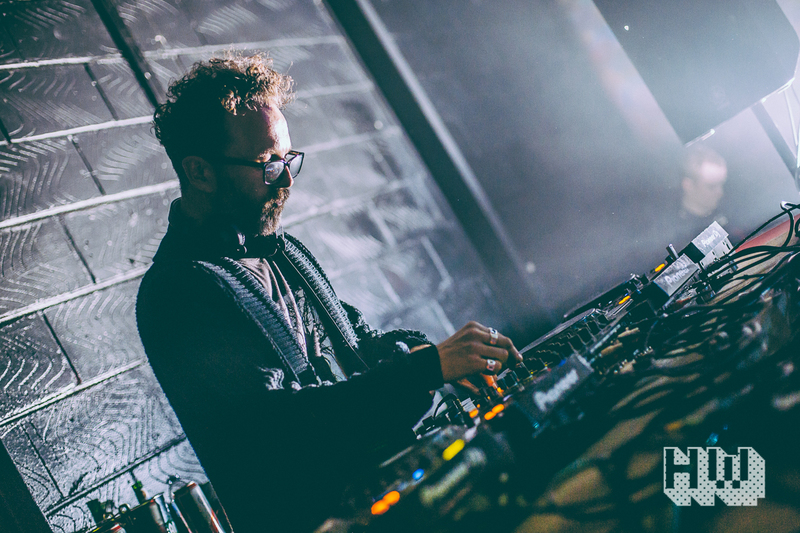 Now in its sixth year, and with parties featuring Jeff Mills, Nina Kraviz, Floating Points and Theo Parrish also under its belt, Hope Works calibre of event is unmistakable when it comes to dance music. 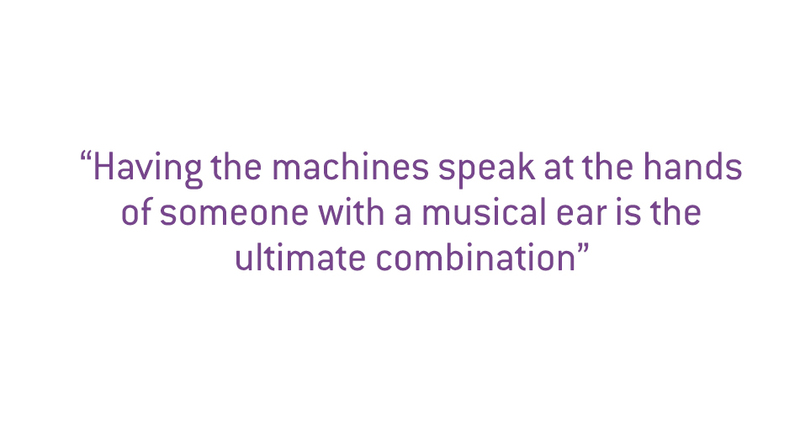 But O’Shea is also keen to branch into more experimental, adventurous spheres of art and technology with the project. With this in mind, last October he presented No Bounds Festival, a weekender hosted in Hope Works that blended a cutting-edge musical line-up with a wealth of audiovisual and art installations, panels and improv. As far as O’Shea is concerned, Sheffield is the ideal home for these unique and experimental arts events. It becomes immediately apparent then that he is not only a determined promoter and champion of forward-thinking club music, but of ambitious creative works across the board. 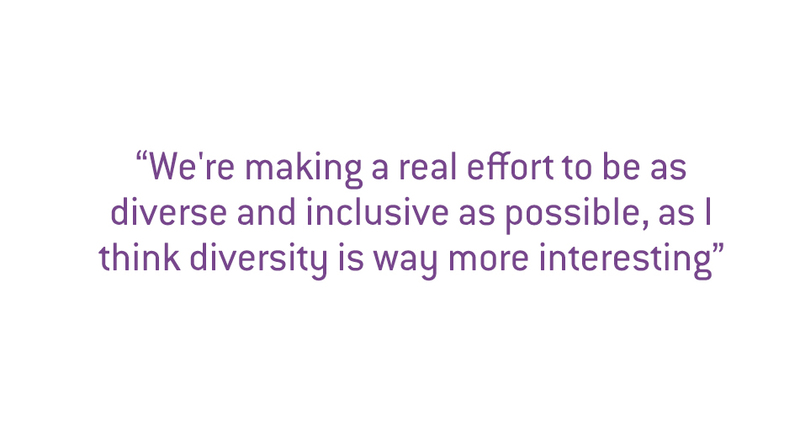 When it comes to Hope Works and pushing the Sheffield scene forward, O’Shea is not afraid to take risks in the hope that the club becomes synonymous with choice curation. “Sometimes it’s about platform and representing art forms that need a home and a place to be seen,” he explains. “This can encourage artists out there to follow their dreams, as well as giving people in Sheffield the opportunity to see and hear artists that normally wouldn’t come to the city. I’ve taken hits doing this, but I want to use the position I’m in to make a positive difference out there as well as to survive." That risk factor, and the importance of thoughtful innovation is just as vital to Lo Shea’s productions. With a musical background that spreads across the genre-spectrum, from folk to drum & bass, he feels there is enormous signifiance in the combination of musicality and technology. What can he tell us about the mix he has given us today then? Lo Shea has five dates lined up as part of Dusky’s 17 Steps tour alongside alongside Maya Jane Coles, Paul Woolford, Bwana, Kiwie and more. 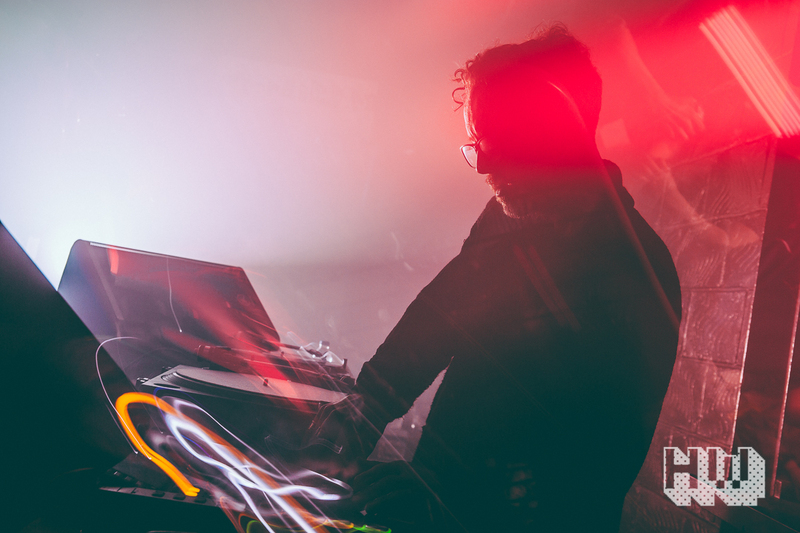 Not only that, but forthcoming parties at Hope Works are set to include sets from Helena Hauff, Errorsmith (Live), Peder Mannerfelt (Live) and Shyboi, while No Bounds 2018 is set to be announced soon. It seems then that all systems are go for 2018 to be another huge year for Lo Shea and Hope Works. “There's so much happening," he agrees. "Ot’s like a whirlwind right now but in the midst of it all is my solid love for great music and art. I eel closer to this than ever and for every day I can wake up and feel like this I’m a grateful man." 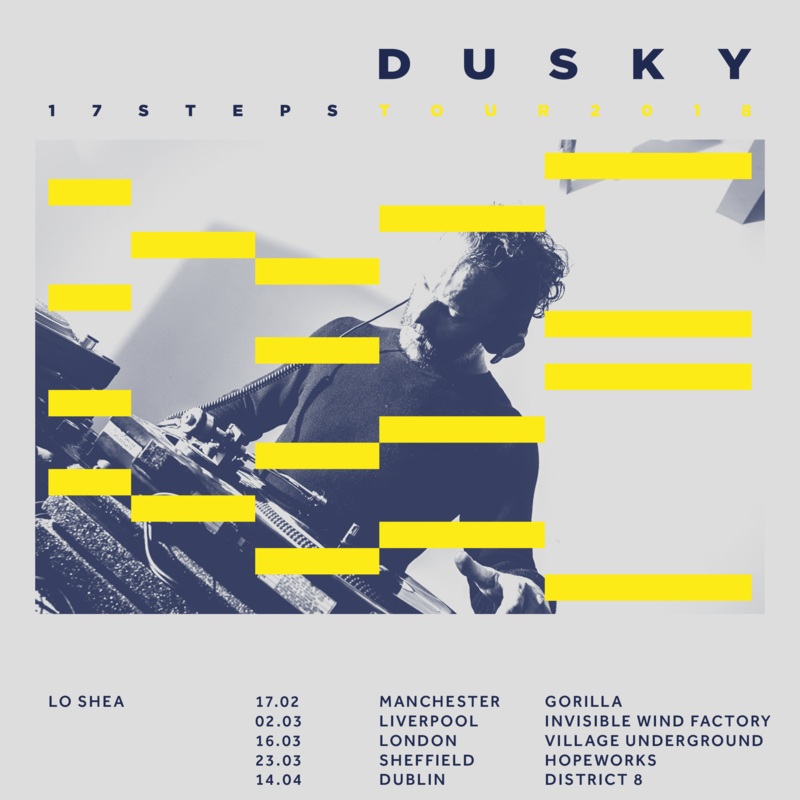 You can catch Lo Shea play as part of Dusky’s 17 Steps tour this spring in Manchester, Liverpool, London, Dublin and in Hope Works itself (of course). For more info a tickets, go to Dusky's website. Meanwhile, listen to his DJ Mag Podcast below. It's a treat. Want more? Check out our recent Recognise mix with Elena Colombi and our podcast with Eli Escobar.